I have been to many wine events, met loads of merchants but no one exhibited a show of force like Wanderwine. At 530pm, I turned up at the company’s launch event. They took my picture with a Polaroid camera, recorded my residential address for a post-event gift, and sent me into the hall with two dozen wines and four dozen shoulders. Three hours later, a bottle of 2011 Bordeaux with that same Polaroid picture were at my door step. Luckily this is an on-line wine merchant, not an assassination agency. Founded by two friends who met in INSEAD Business School, Alexis Lhoyer and Rishi Sood are two wine lovers who are also equally consumed by wanderlust. Cross these two attributes and we have the name, Wanderwine. So stop wondering why. The key strategy Wanderwine highlights is their engagement with three local sommeliers (Gerald Lu, Fazil and Stéphanie Rigourd) who understand and thus able to curate wines that can appeal to local consumers. Certainly Wanderwine is not the first with this idea as I have previously written about similar business concept of using sommeliers as a guarantor for wine recommendations. 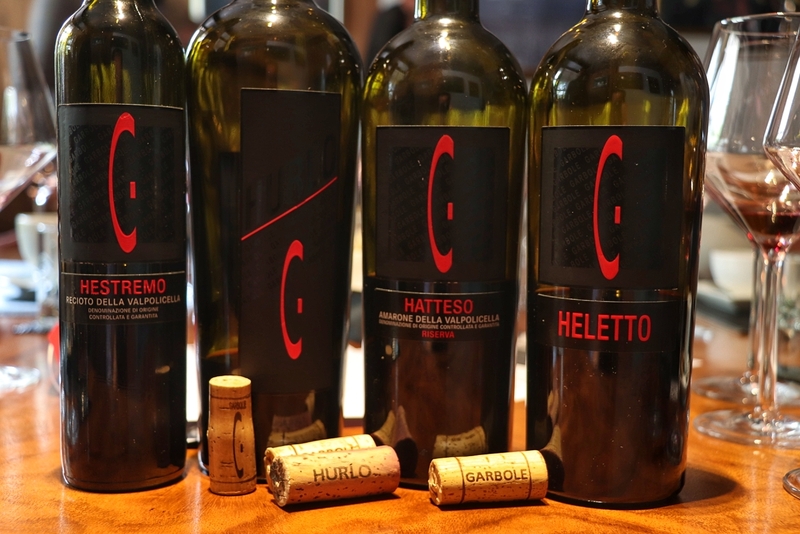 For a start, the portfolio is more focused on French wines, but the company decides to let its sommeliers have almost complete freedom to meet market needs. 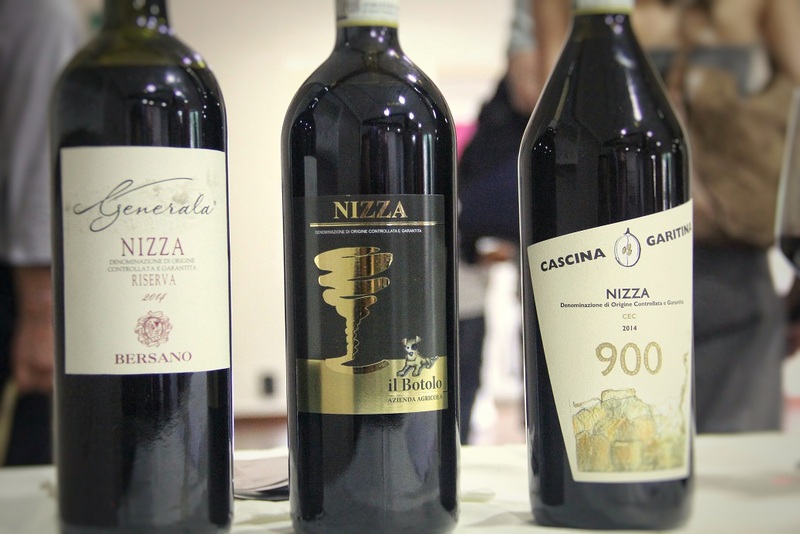 At the official launch event, the sommeliers chose wines from several important producers outside of France, including Nino Franco, Albino Rocca, Chris Ringland and Xanadu. Balancing the desire for product familiarity in new wine drinkers and appealing to curious aficionados. Who knows what they might come up with in the next quarter? Right now, we have 60% import, 40% purchased, the aim is around 50/50. Plan is to leave carte-blanche to sommeliers so it’ll change constantly. 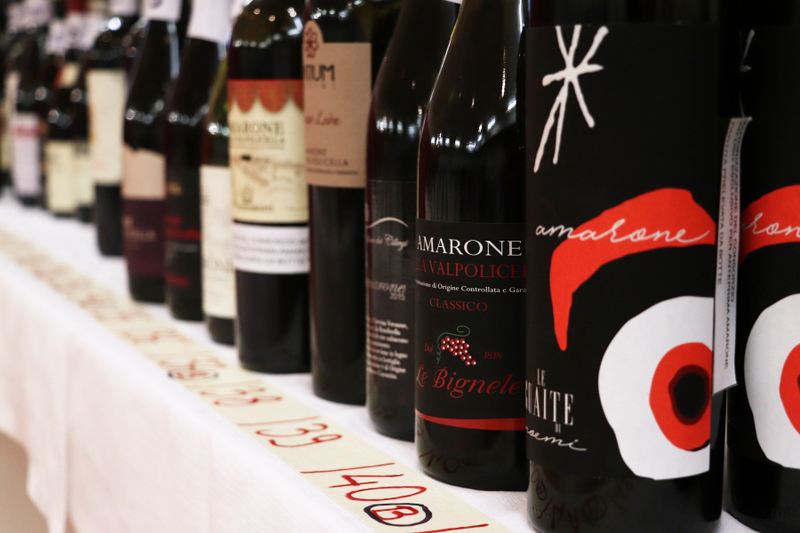 The competition between wine retailers have evolved tremendously in the last five years, especially since the number of pure on-line retailers springs up like mushrooms after rain. They took away real estate overheads, shaved manpower cost, pressured the physical business to lower their profit margin. It is clear that every time a player comes into the market, the game changes and incumbents have to react. What Wanderwine got me excited was its potential to deliver within hours, but these boys are playing it safe by only promising next day delivery. Speed and agility might be the next key reason to capture market share. Why wait to have a party tomorrow when you can have it today?